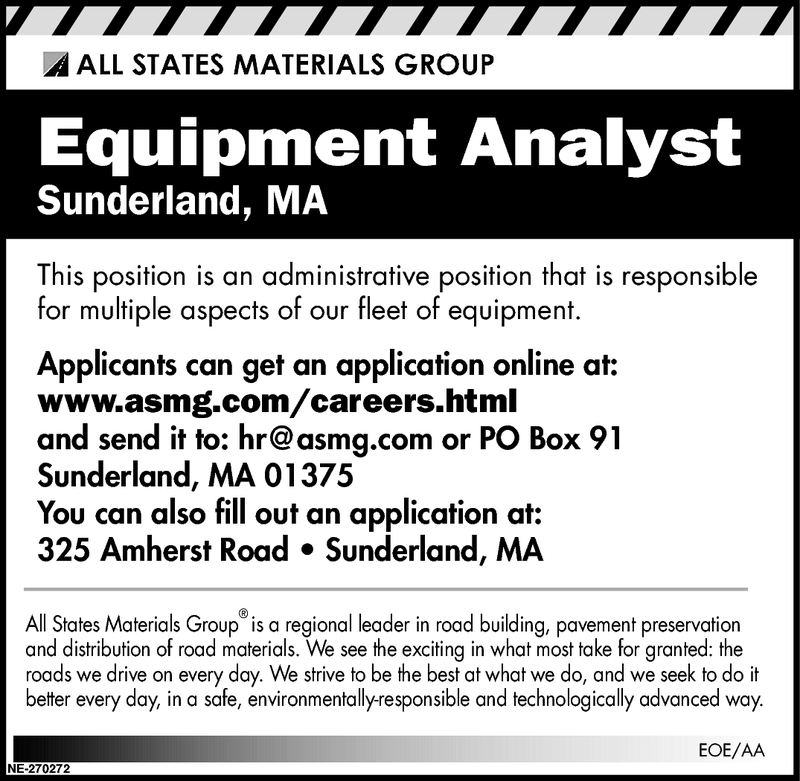 This position is an administrative position that is responsible for multiple aspects of our fleet of equipment. All States Materials Group is a regional leader in road building, pavement preservation and distribution of road materials. We see the exciting in what most take for granted: the roads we drive on every day. We strive to be the best at what we do, and we seek to do it better every day, in a safe, environmentally-responsible and technologically advanced way.